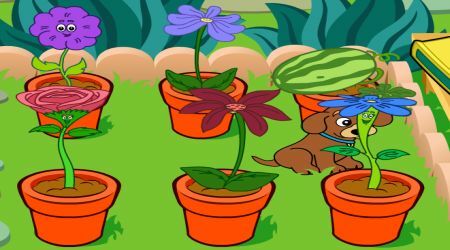 Pick the seed that you want to use by clicking on the flower book. Once the seed is in the pot, water it using the watering pot. 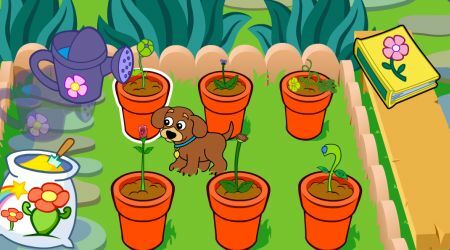 Do not forget to add magic dust to make the plant grow faster.